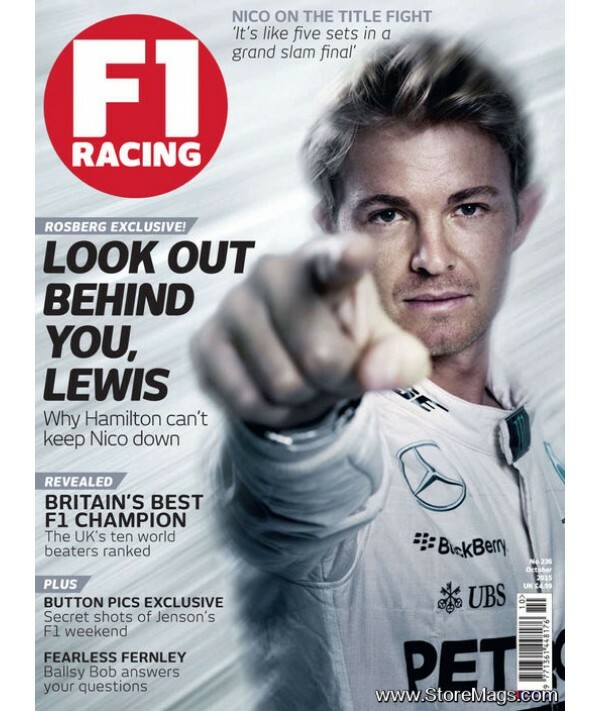 F1 Racing - Philippine distributor of magazines, books, journals, etc. F1 Racing is Australia's most popular motorsport magazine. It offers feature articles, interviews, driver profiles, and coverage of competitions, events, and the latest racing news from around the world.